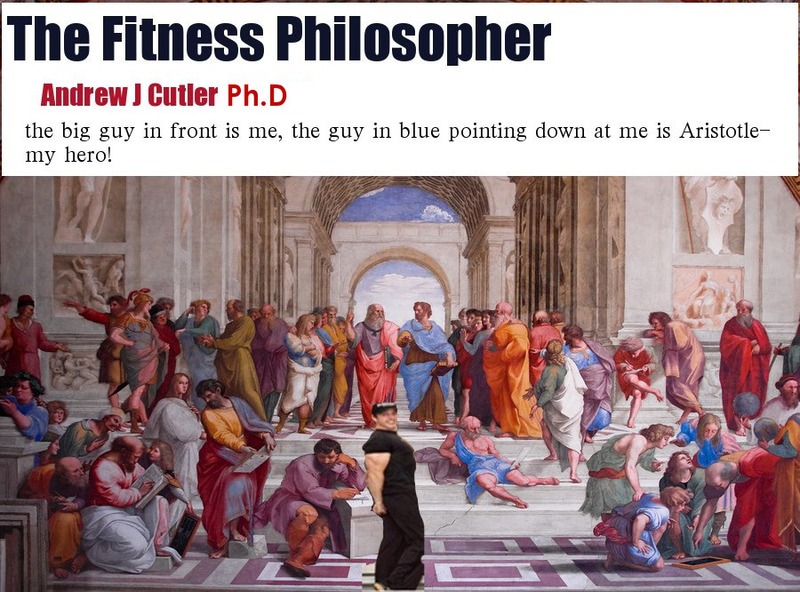 The Fitness Philosopher: Are constantly having goals a good thing? Are constantly having goals a good thing? 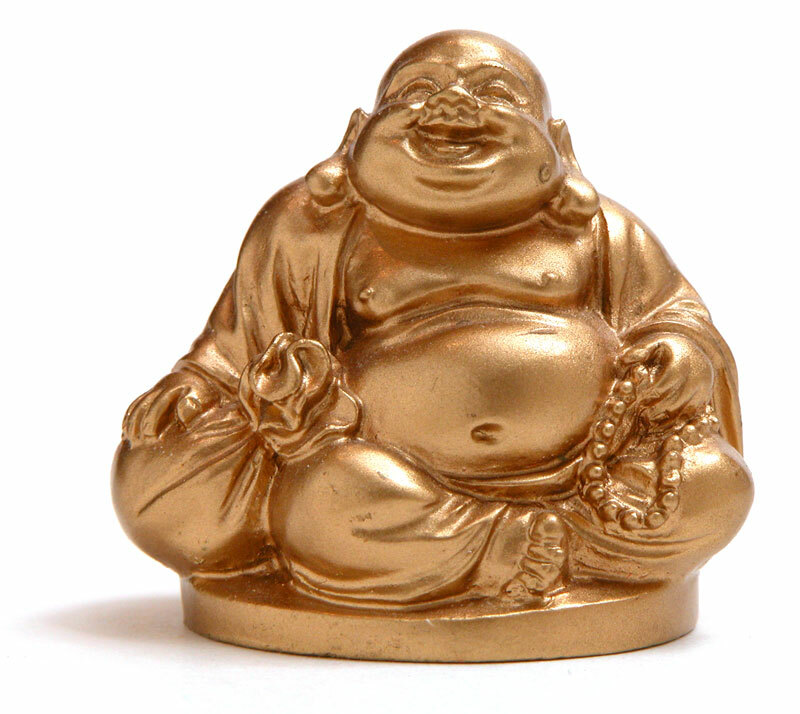 Fat and Happy Buddha-looks very different then Sad and Skinny Buddha! Having personal goals and all that is great but the first world is becoming obsessed with 'realizing potentials' -and while that is nice to an extent, it is not only a major first world luxury but can be a real source of discontent. Since some philosophers will argue that the root of suffering is in thinking that you still have to 'be' somewhere or something else before you can be happy. Be that richer, thinner, smarter, bigger muscles, enlightened mind, more connected, whatever... In Zen there are 2 main schools, the meditate until you get enlightenment version which is very popular in the west today and then version I prefer which asks 'how can you make a mirror out of a stone?' ALL THAT IS LEFT TO DO IS HAVE A GOOD LAUGH! enjoy the weekend!